Music is meant to be seen and felt, as well as heard.. VibraSound® is a proprietary technology that allows the user to hear, see, and feel music in every cell of their body.. It is based upon the Theory of Sensory Resonance developed by Don Estes, which states that the key to health and happiness is the ability to Experience life as much as Analyze it. Too much analysis leaves one short of experience. Experience actualizes in human consciousness as either pleasure or pain. 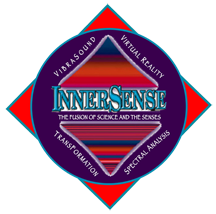 The VibraSound Experience can help bring about a state of pleasurable experience called Sensory Resonance. This “Healthy Pleasure” has Applications in just about every field of medicine, psychiatry, stress management, recreation, and entertainment. Sensory Resonance is a state of mind that occurs when one is extremely excited, challenged or relaxed in a pleasurable experience. It cannot be achieved under conditions of boredom, threat, or pain. VibraSound® was designed to help users relax and become inspired at the same time by synchronizing their senses of Sight, Sound, and Vibration with a unique form of Music Therapy that allows them to simultaneously see, hear, and feel the harmonic vibrations. Being relaxed and stimulated at the same time can lead to states of Sensory Resonance that can bolster one’s health by helping to balance the Autonomic Nervous System, the body’s number one control mechanism. Vibrotactile Mattress that sends music or frequencies as vibration to the body. 4 Channel Stereo Visual Display that sends music as light pulsations to the eyes. Immersion Headphones that send music as sound to the ears. Sensorium LSV II Sensory Interface and vibrational therapy system that generates frequencies and synchronizes the sound, light, vibration and music. VibraSound® synchronizes the sensory mechanisms and encourages deep relaxation, profound inspiration, and emotional balance. Sessions are 20-80 minutes in length and are available in various Locations around the world. The music can be from any source, custom mixed during the session, or pre-recorded sessions based on theme. Each model has its own advantages and applications. 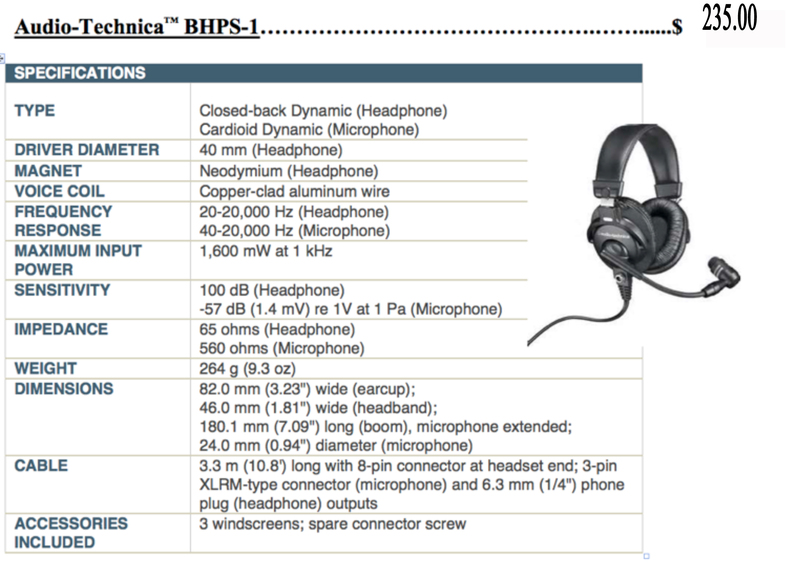 Please review the Products Section below to see details, specifications and prices. 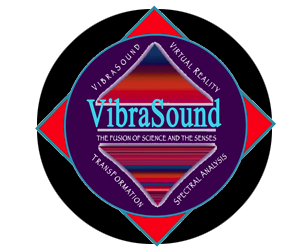 Thank you for your interest in VibraSound and the work we are doing with it. The VibraSound® Zero-G Chair is designed upon the NASA liftoff frame and is the most comfortable recliner you’ve ever experienced. In addition, its ultra-modern design, beautiful wood and luxurious leather make it the most beautiful. The patented position creates a feeling of floating in space, and equalizes blood pressure throughout the body, reducing tension. Comes with two patented and two specially mounted transducers, comfortable pad, pillow, ten-foot cable, 150-watt amplifier, user’s manual and online assistance. 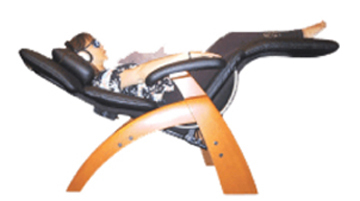 Optional in-pad transducers put vibration directly into the body in addition to the chair ($500). 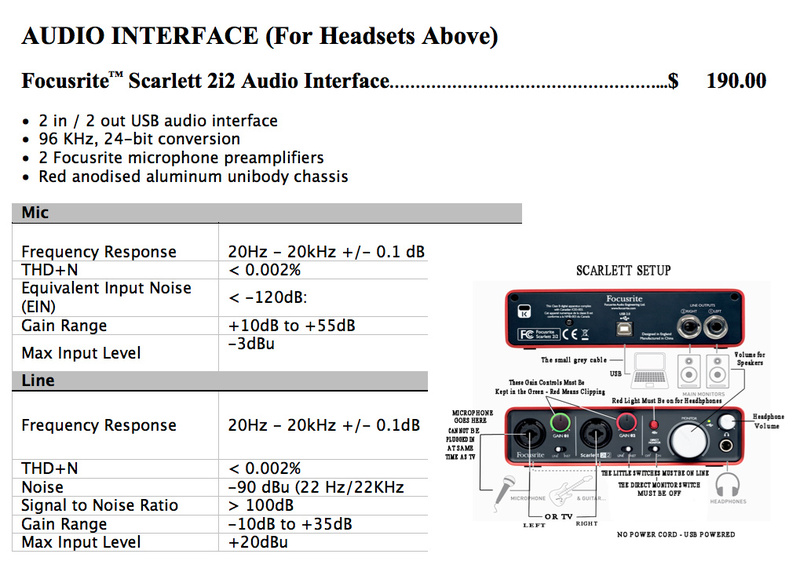 For more information please refer to our website at: http://www.vibrasound.com/ZGBrochure.htm. 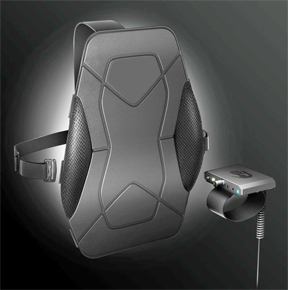 The VibraSound SubPad fits comfortably into any chair and provides the kind of vibration that is normally only possible with much larger transducers. It’s patented design is based on a superior materials science that limits impedance loss and allows the vibration to enter directly into the body for an experience that has to be felt to be believed. This small, compact and inexpensive system will surprise you with it’s power. It’s the ultimate way to get into the vibrational healing arts without having to break the bank and the perfect addition to the Sensorium LSV II sensory interface. The SubPad will provide years of service with superior durability. Connects directly to any sound source. (Pad, Amp, Cables and Manual). Light and sound devices have been around since the beginning of the 20th century but didn’t gain scientific acceptance until 1950 when the first clinical version appeared. Since that time many companies have come and gone, with a few making it through to the current day. However, the technology hasn’t changed that much. 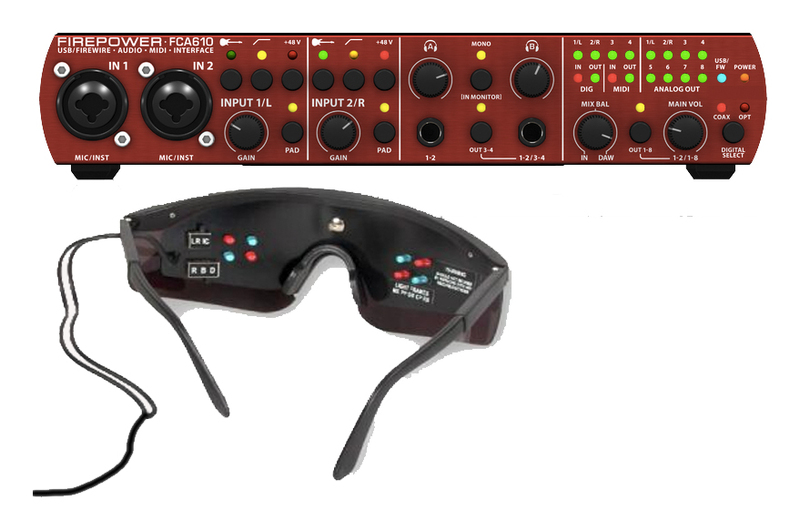 From the early days when we were all gluing small incandescent flashlight bulbs into welder’s goggles until the present with the multi-color light diodes mounted on PC boards in designer sun glasses…it’s still pretty much the same technology…flashing lights synchronized with a factory preset choice of low quality sounds and sometimes music. Sure, the quality has improved and we’ve discovered the variety of visual experience is different for various wave-shapes, but there hasn’t been a major leap in this field for quite some time. 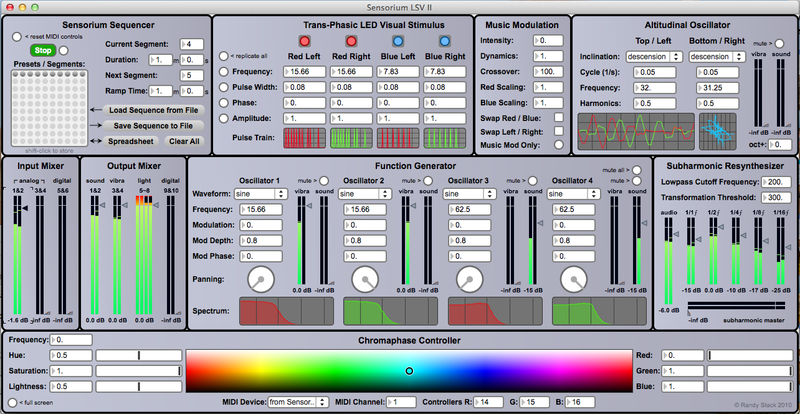 Audio Waveforms – Sine, triangle, sawtooth, maj and min triads, white or pink waveforms. Vibrotactile Waveforms – Sine, triangle, sawtooth, maj and min triads, white or pink waveforms. 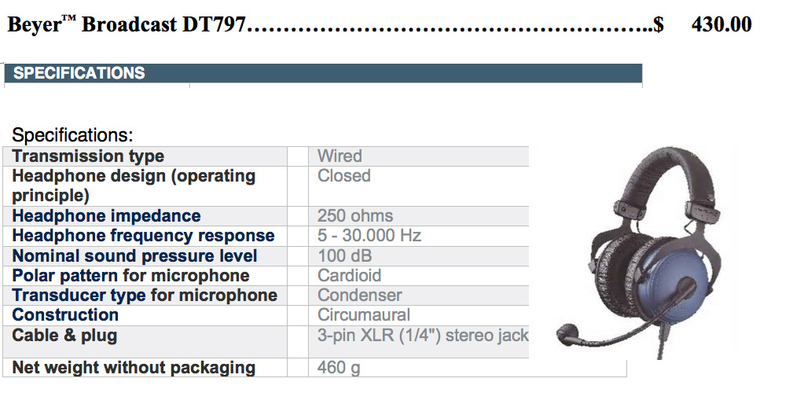 107 user programmable parameters of frequency, phase, pulse width and amplitude for light, sound and vibrational feedback. 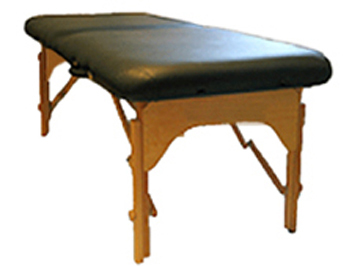 Requires PC or Mac computer (not included) and optionally, a vibrotactile pad, chair or table (not included). (note: Software is delivered in .zip archive format.